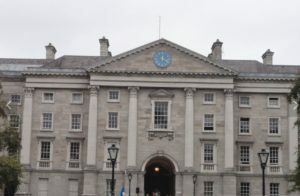 The famous GPO in Dublin is the headquarters of An Post, the Irish Post Office, and Dublin’s principal post office. Sited in the centre of O’Connell Street, the city’s main thoroughfare, it is one of Ireland’s most famous buildings, and was the last of the great Georgian public buildings erected in the capital. Coming in at a cool number 5 on our top tips list – Get the Luas from the gibson door to this famous tourist trap. Only an 8 minute jaunt from the hotel. 4. The Guinness Storehouse #Pint? 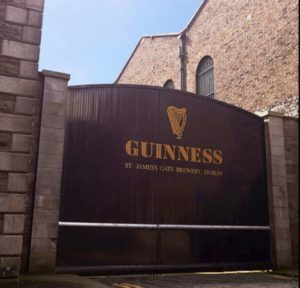 Located in the heart of the St. James’s Gate Brewery, the Guinness Storehouse is one of Dublin’s best places to spend an afternoon. straight to the home of the black stuff. Getting there? 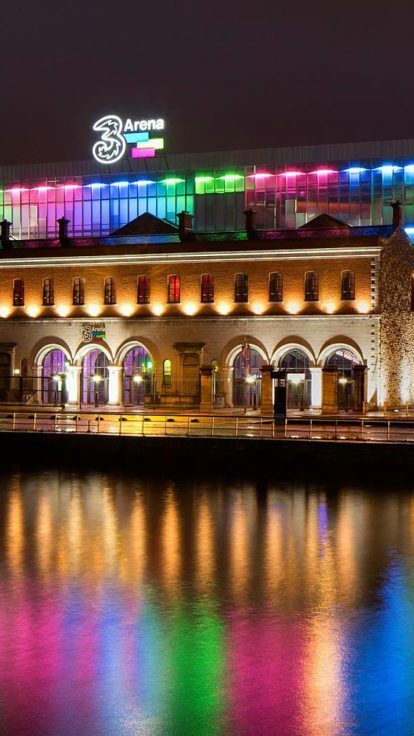 Easy, hop on the Luas from the gibson hotel and have an unforgettable start to your time in Dublin’s fair city. Grab a Cornetto and breath in the fresh air it’s time to check out St. Stephens Green. 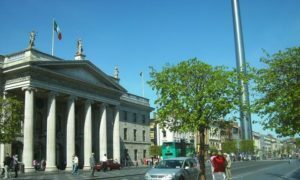 This Dublin City gem is a Victorian public park, with tree lined walks, shrubberies, colorful flowerbeds, herbaceous borders, rockeries, and ornamental lake and a garden for the visually impaired. 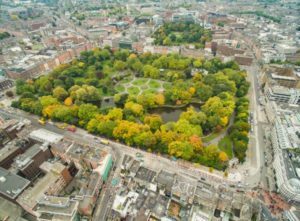 Dubbed Dublin’s very own version of New York City’s central park, the green is must see when staying in the gibson hotel. Trinner’s is most certainly for winners and a winning time is guaranteed in this bustling tourist attraction. Trinity is perfectly located to enjoy Dublin City’s shopping and entertainment and explore its visitor attractions. Trinity is home to some of Ireland’s greatest cultural treasures: the Book of Kells, the Old Library and the Science Gallery. 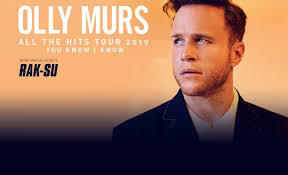 The good news, yep you can get there within a 15/20 minutes from the gibson hotel. This Dublin institution always splits opinion. However, few will disagree that its charming streets and eateries make a great holiday snap or #instadaily post. The areas lively street markets and cobbled lanes are full of stories and excitement all year round. 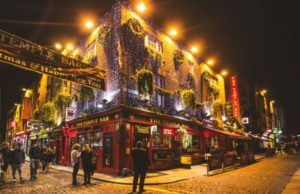 At night, the area turns into a heaving throng of pleasure seekers flitting from bar to bar, taking in live music, theatre and movies or strengthening themselves at one of Temple Bar’s many eateries. Gibson Top tip: bring your piggy bank as Temple bar is famous for it’s prices as well as it’s tourist attractions. Lucky for you you can eat in our hemi bar before you take the trek to the city centre.